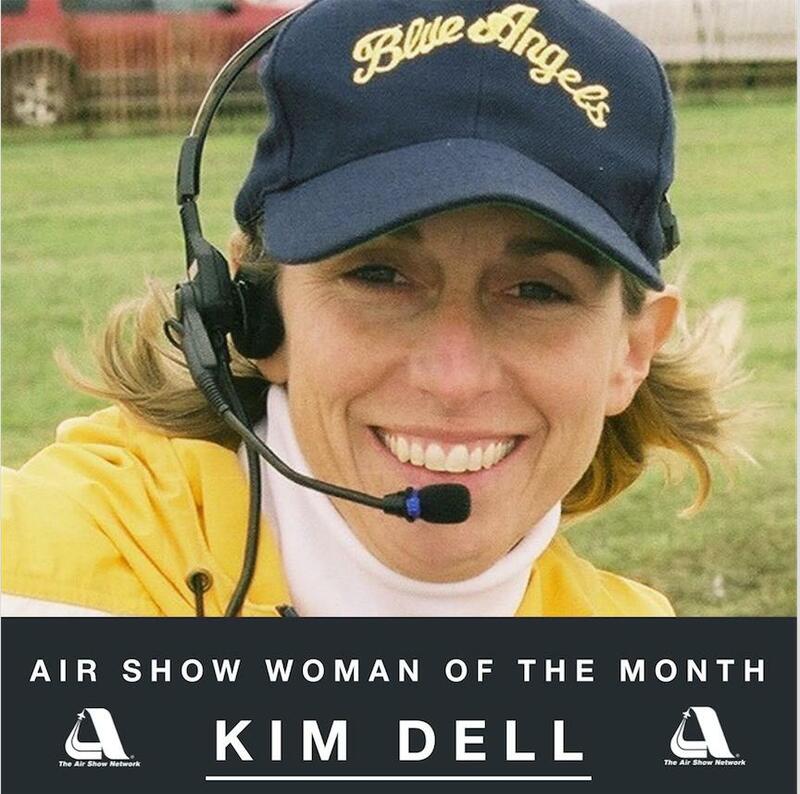 Kim Dell, Executive Director of the Cleveland National Air Show, was recognized at the International Council of Air Shows annual convention in Las Vegas, Nevada as the first recipient of the Women in Air Shows Award. The Air Show Network (ASN) launched a monthly award to recognize women who advance the air show business as a professional career path for women. To celebrate each awardee, ASN will donate $1,000 in her name to the Bob Hoover Academy, founded by Sean D. Tucker. This scholarship will then sponsor a deserving young woman to learn how to fly. For more information, click here.